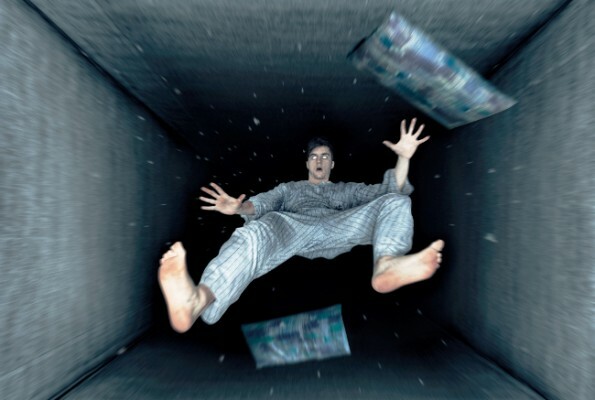 Here is a ranking of the 10 most popular and recurring dreams. Have you ever had one? 6) Searching for a bathroom, but not being able to find one! this dream expresses one of man’s most common fears, that of being judged by others. Nightmares and dreams triggered by anxiety can happen… which is why you should sleep on a good mattress, like a Magniflex.